As part of our EarthChoice commitment to sustainable business, Domtar works closely with suppliers who manage their forests sustainably, helping ensure that the forests remain for generations to come. We remain committed to implementing and maintaining chain-of-custody certification to recognized third-party standards, namely the standards outlined by the Forest Stewardship Council (FSC), the Sustainable Forestry Initiative (SFI) and the Programme for the Endorsement of Forest Certification (PEFC). Given Domtar’s core business, this focus on the sustainability of the raw materials we use makes sense. However, our preference for independent, third-party sustainability certification goes beyond the forest. In fact, not only do we have sustainability certifications for a number of our pulp and paper products, but we also certify the way our products get to market. 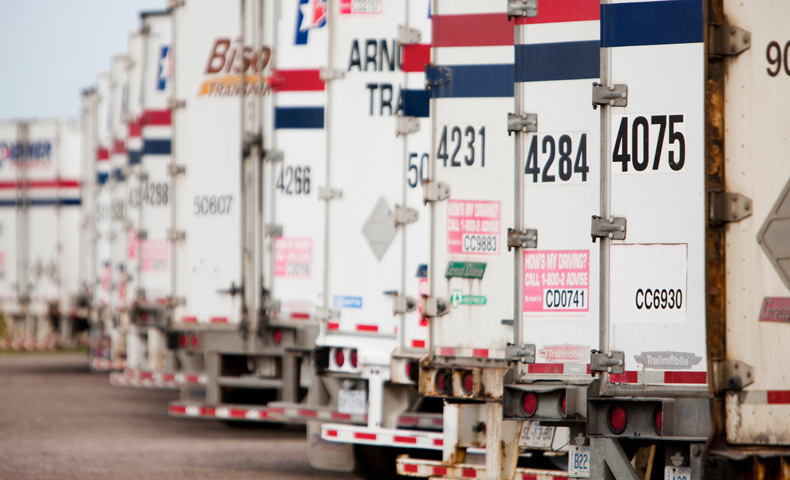 Earlier this year, Domtar joined the SmartWay Transport Partnership, the flagship Environmental Protection Agency (EPA) program aimed at reducing greenhouse gases from transportation. As part of the partnership, Domtar now uses tools to track and reduce emissions from shipping. We’re doing our part to reduce air pollution equivalent to taking 13 million cars off the road. Even some of the buildings that Domtar employees work in boast sustainability certifications. Of the two structures of Domtar’s principal executive office in Fort Mill, South Carolina, one is ENERGY STAR-certified; the other recently received Leadership in Energy and Environmental Design (LEED) certification. Similar to SmartWay, ENERGY STAR is an EPA program that identifies the nation’s most energy-efficient buildings. Energy-efficient structures cost less to operate and reduce greenhouse gases. Domtar’s office building uses less electricity than 89 percent of buildings its size in the United States. 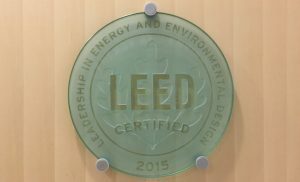 LEED certification, administered by the U.S. Green Building Council, independently verifies the green features of a structure that work together to create a resource-efficient, high-performing, healthy, cost-effective building. Features in Domtar’s LEED-certified office include high-efficiency lighting, a reflective roof that minimizes solar heat gain, and parking designated for fuel-efficient vehicles. It even offers an electric vehicle charging station. Domtar believes that internationally recognized third-party sustainability certification is a valuable tool in assuring customers of our environmentally sound practices. We revolutionized the industry when we became the first company in North America to offer FSC-certified copy paper in 2005. Today, that commitment to sustainability certification continues, covering the products we make, the way they arrive to our customers and the offices we work in. It’s a clear demonstration of our EarthChoice commitment to full-circle responsibility. You can also subscribe to receive monthly sustainability updates through our EarthChoice Monthly Minute Newsletter.